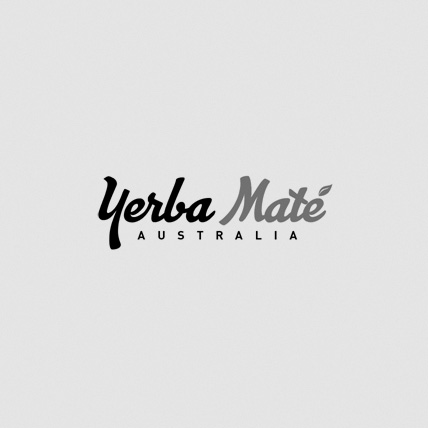 Taragui Vitality WELLNESS Loose leaf In A 70g Pouch! 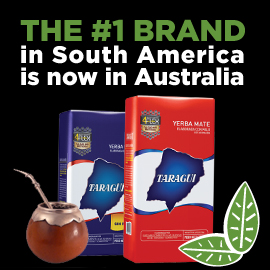 Taragui Vitality WELLNESS combines a balanced blend of Yerba Maté, green tea, mint and lemon verbena providing you a refreshing infusion with a unique texture that is rich in antioxidants. This also provides a harmoniously state of physical and physiological well being. This amazing blend of herbs in Vitality WELNESS includes Yerba Maté, green tea, lemon verbena, mint, rose blossoms and marigold flowers which not only smell amazing but also taste DELICIOUS.